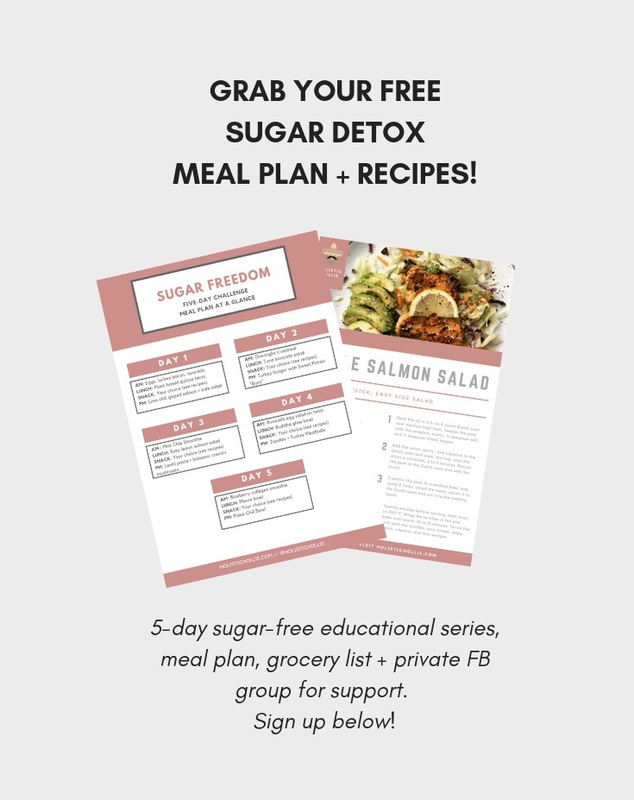 Refined sugar-free, low carb, high fat recipes straight to your inbox! Ok... where have you been all my life salmon?! I demand answers. I'm not sure what it was, but growing up I had NOO time for seafood in general. FYI I grew up in a small town in Newfoundland, Canada where fresh seafood was everywhere. Legit everywhere. My parents absolutely love all types of seafood, and tried everything in their power to get me to try it, but what can I say... I was a stubborn child. Anyway, turns out that my parents were right and I was wrong. Shocker. Keepin' it simple here guys! Grabbed some salad mix, chopped tomato and cucumber, sliced 1/2 an avocado, fried up some salmon in avocado oil (I like it pretty crispy as you can see), sprinkled hemp seeds and finally squeezed some fresh lemon juice = done! Note that depending on your provider, your email may take up to 10 mins to reach your inbox. Please check your promo and junk folders just incase it lands there!